great wall, I like the look he has ^^ and the bg fits so well with him ! Very cool! 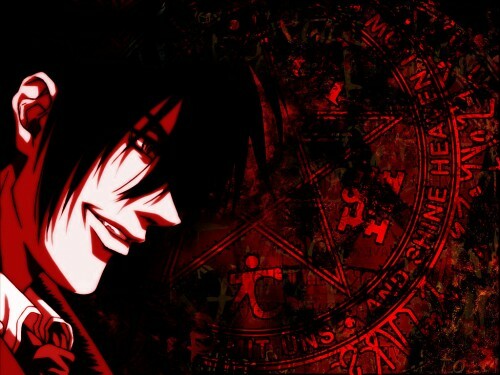 i love the background, nice picture of Alucard... very nice job dude! Alucard! es la super mega ostia!